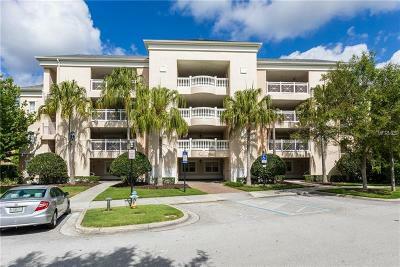 Excellent value and location - location â location! 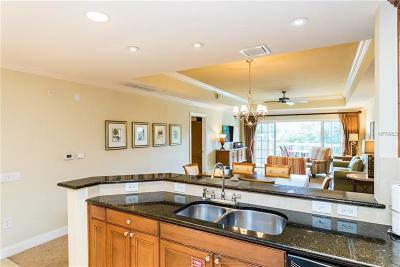 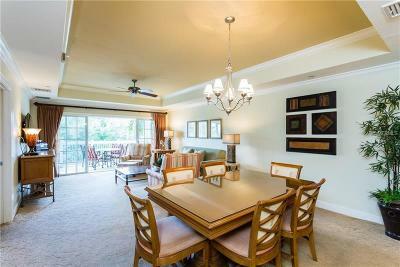 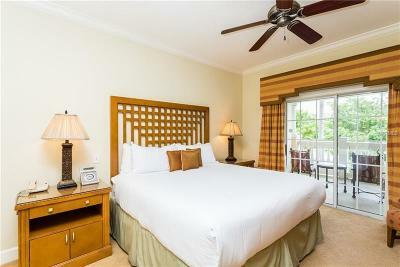 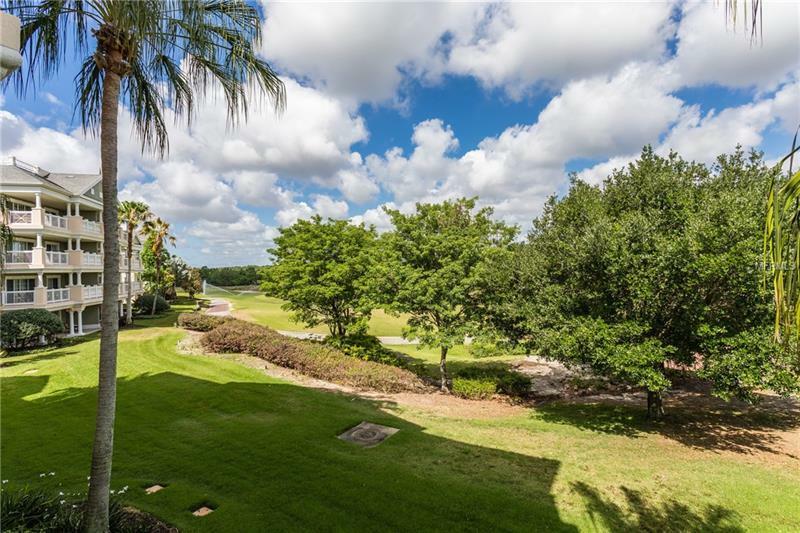 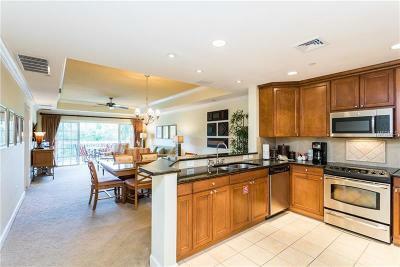 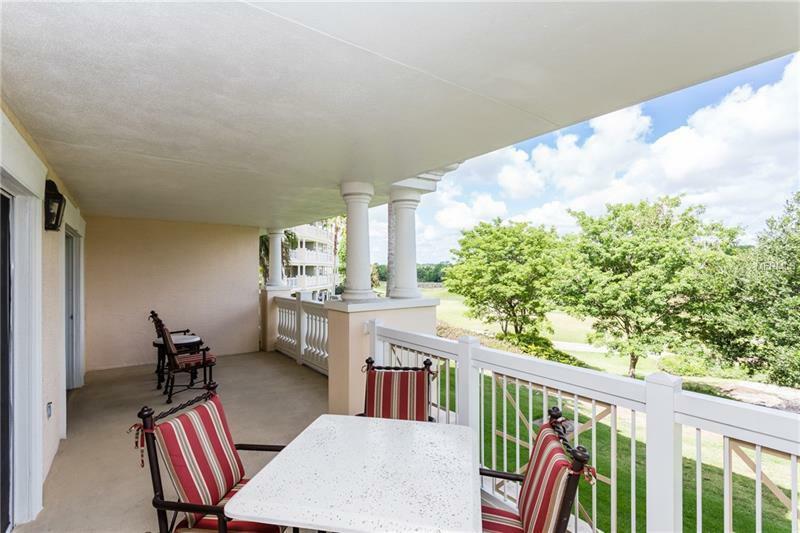 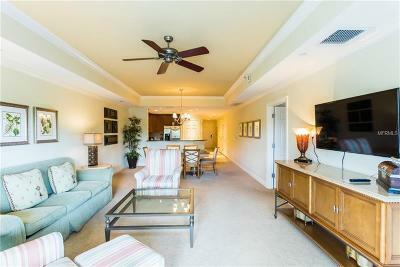 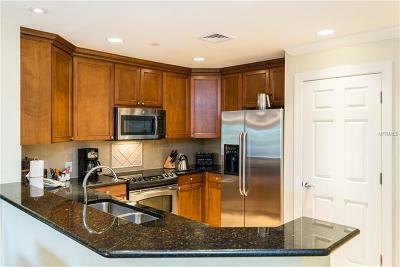 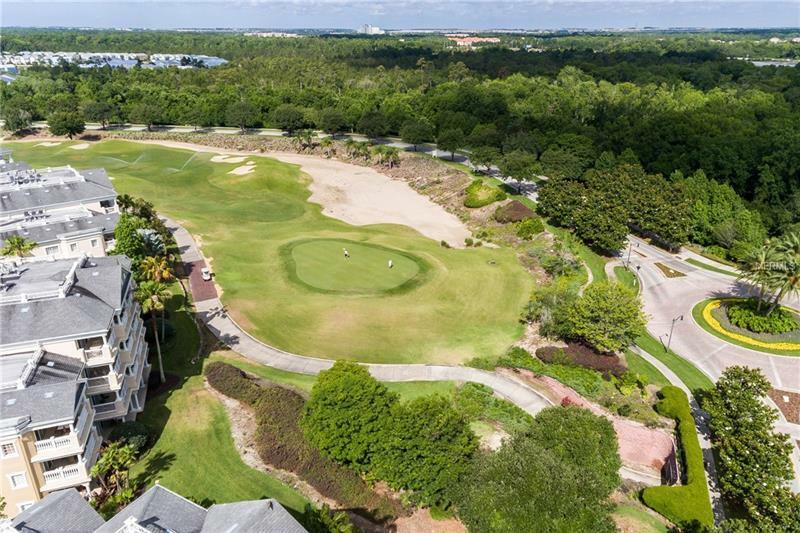 This FURNISHED, GOLF VIEW Centre Court condo has one of the best Reunion âwalk scoresâ. 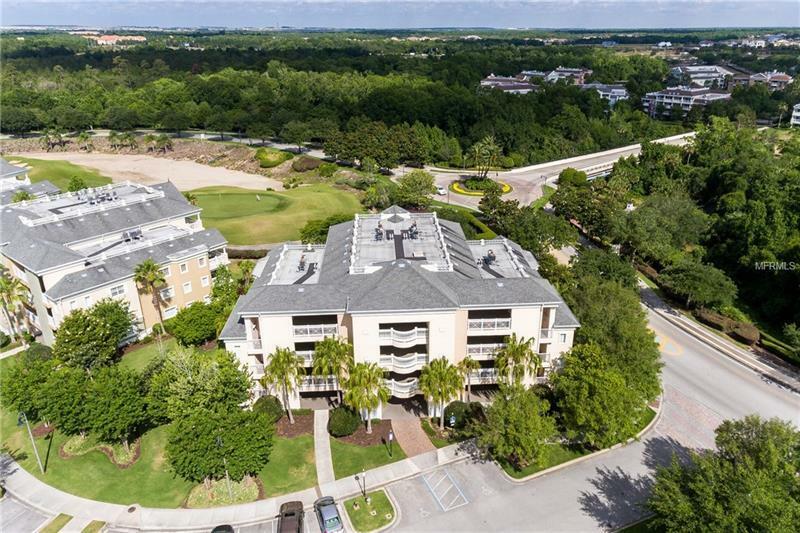 Right in front of the building are the membership pool and tennis complex and the Reunion Grande restaurants, the Golf Clubhouse and the fitness center are all a short 5 minute walk. 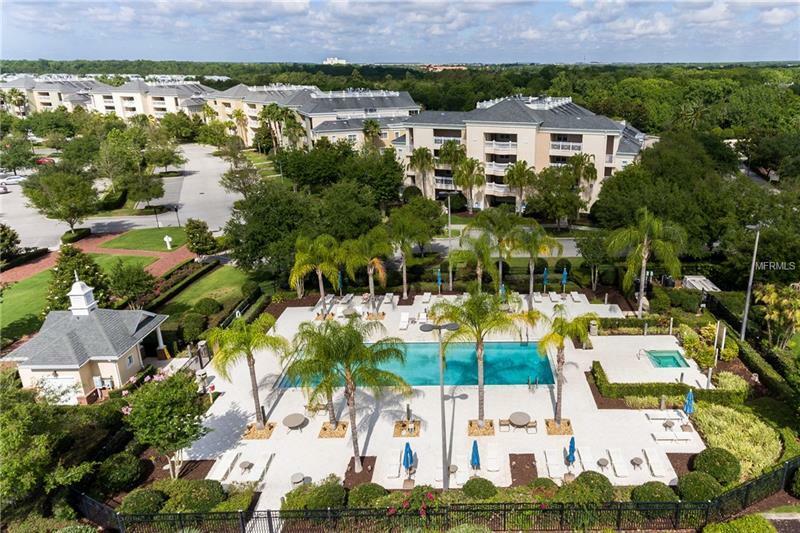 And joining the Reunion Club Membership program could not be easier as this condo has an ACTIVE MEMBERSHIP WITH WAIVER OF DEPOSIT so there are no up-front joining fees. 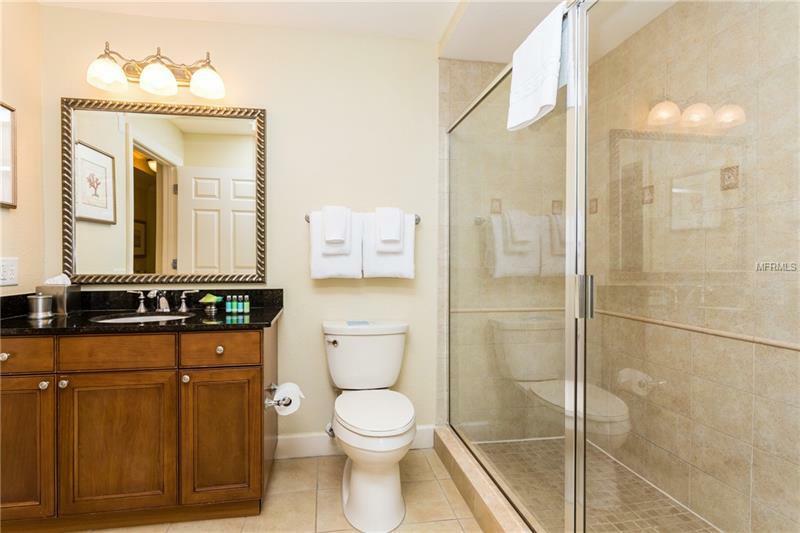 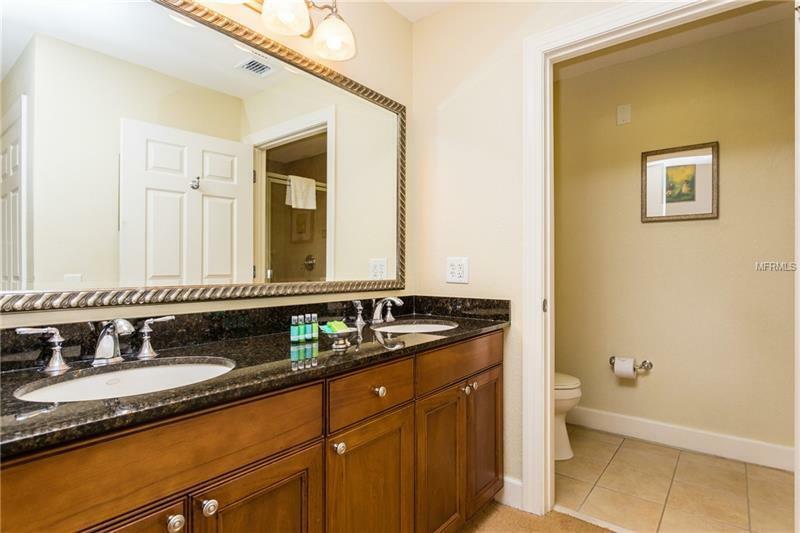 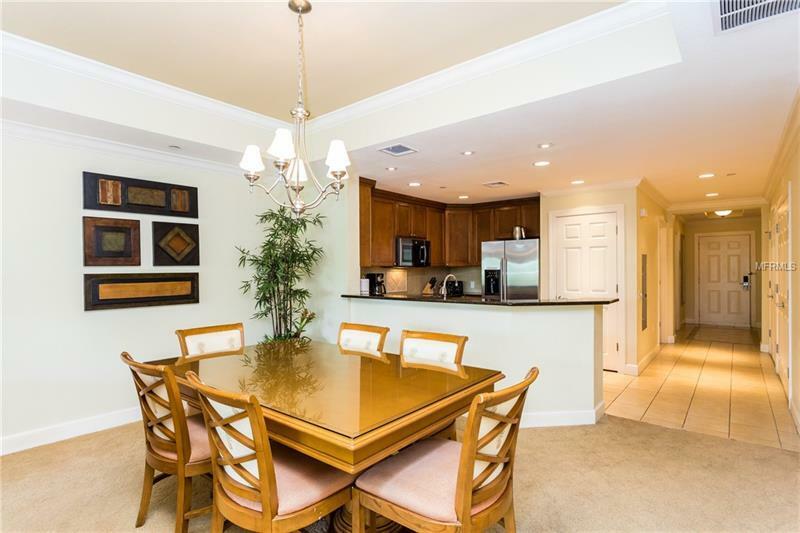 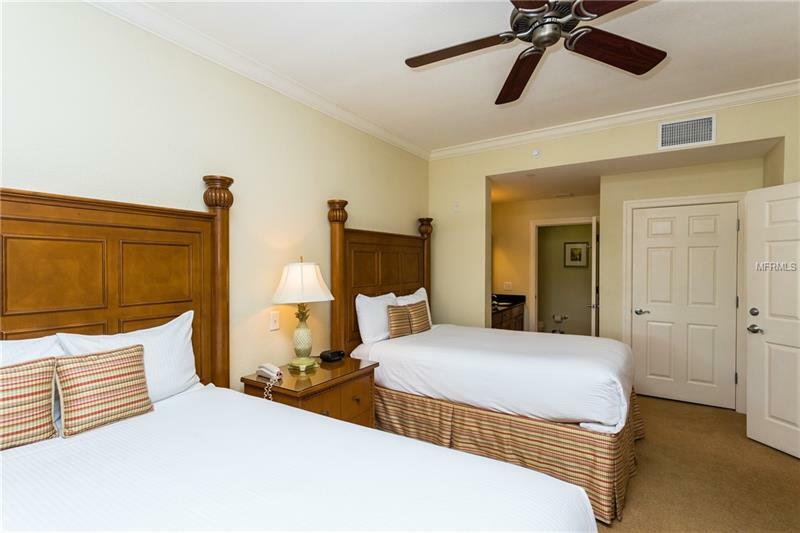 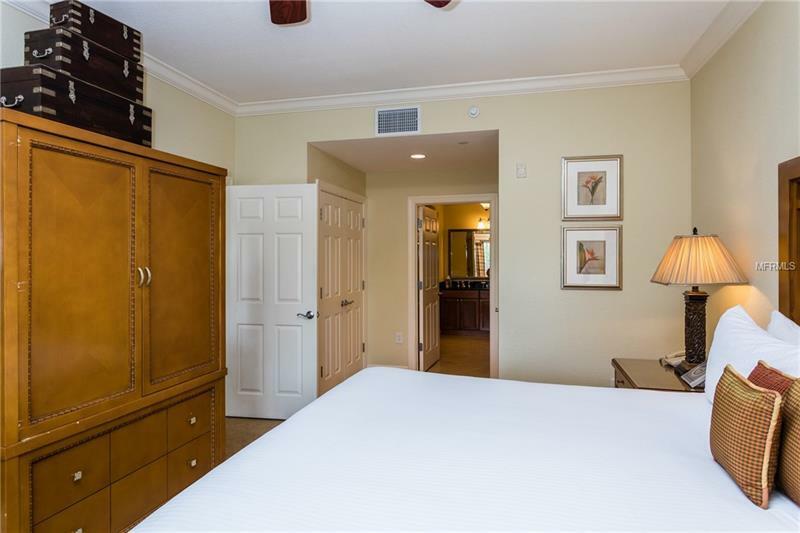 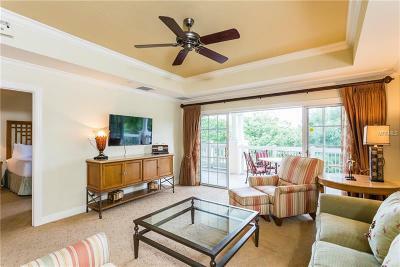 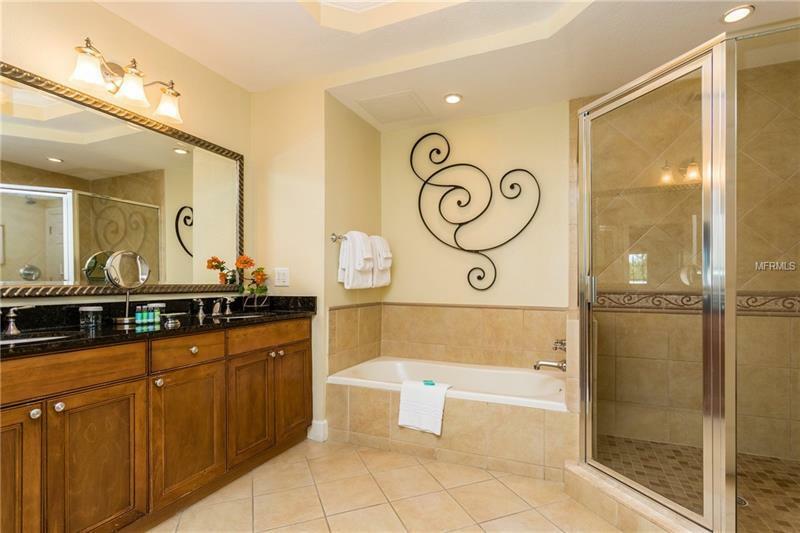 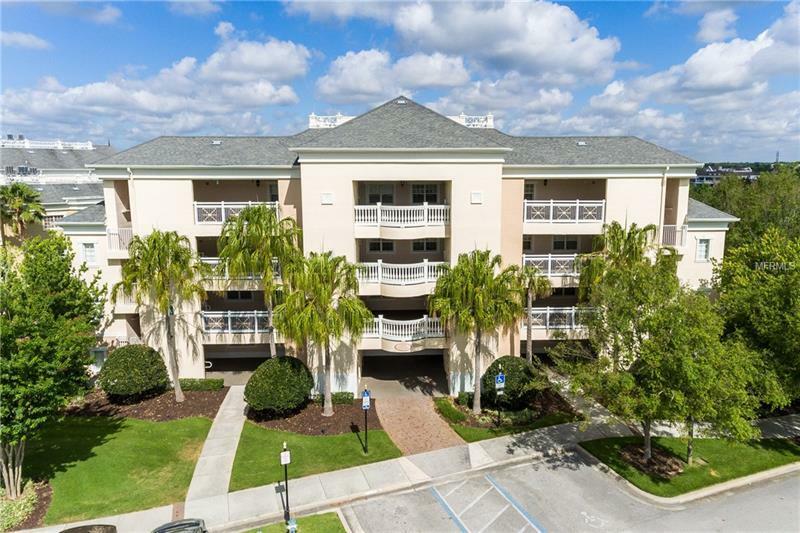 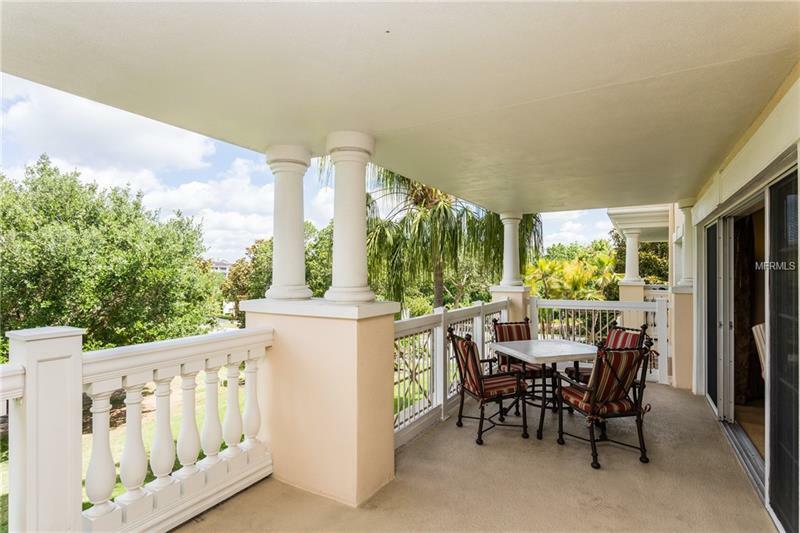 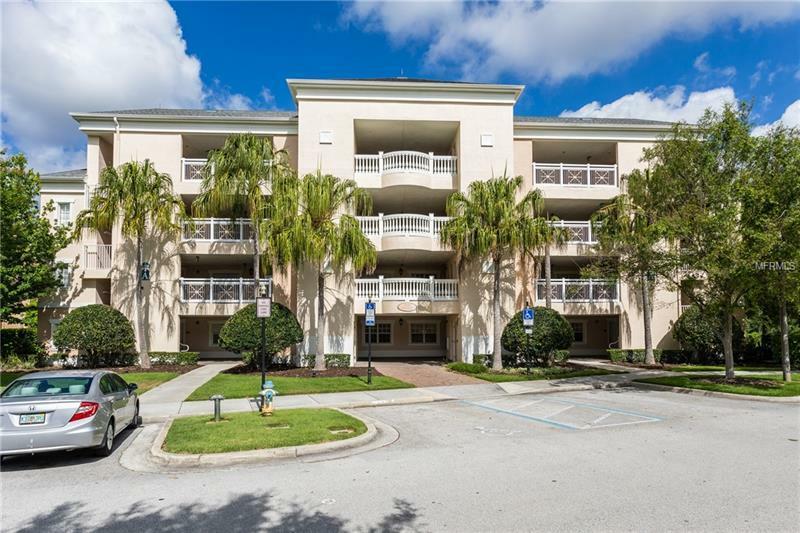 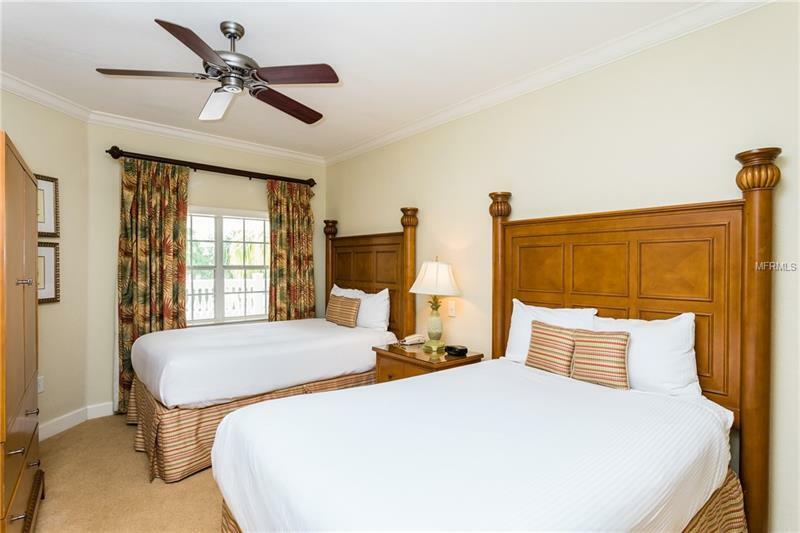 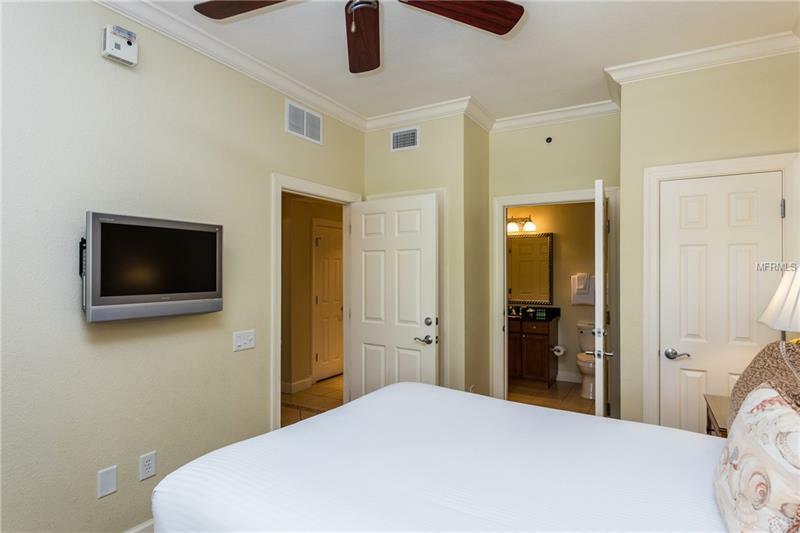 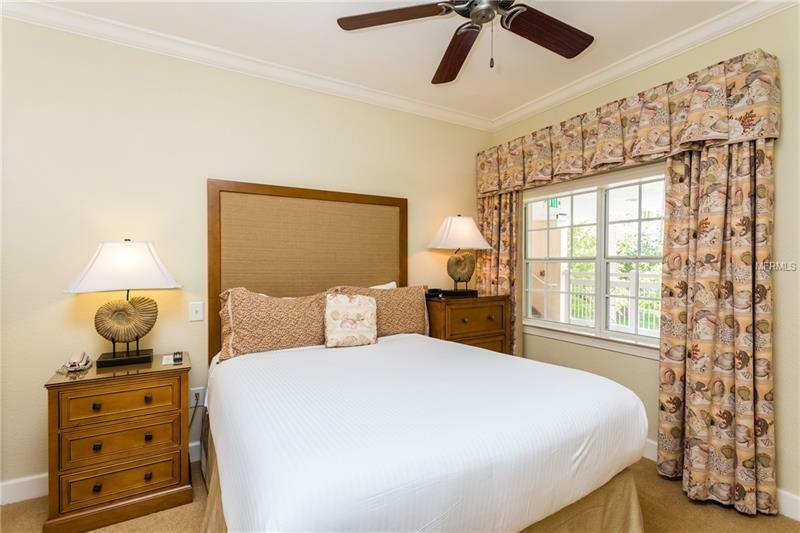 Centre Court provides many upgraded features such as granite counters, stainless steel appliances, crown molding and tray ceilings and this spacious and bright property is nicely furnished and decorated with a Reunion Rental ready furniture package. Owners have priced this one to move fast - come take a look at this one today.